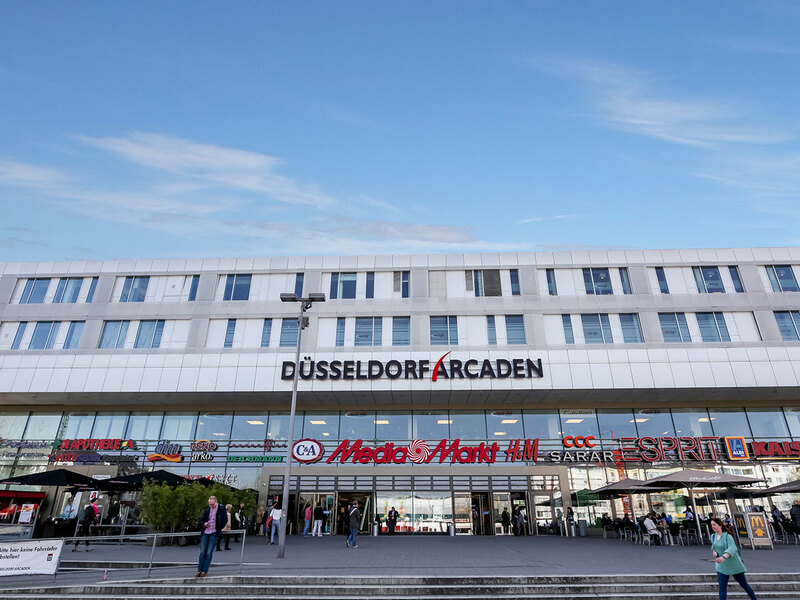 In 2015, Hines acquired Dusseldorf Arcaden, a 41,000 square meter modern shopping center, on behalf of VGV Immobilienfonds II Segment Hines, a German open-ended fund. The retail complex also consists of a 3,400-square-meter fitness area, 1,850-square-meter restaurant, and 2,650 square meters of retail storage. On top of the parking garage, there are three new residential buildings for lease, plus two smaller office units. The shopping center opened in 2008 and benefits from the 829-space parking garage, directly adjacent to the different retail levels.